Relocation services for new migrants. See below. 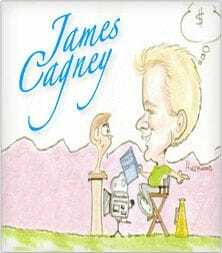 James Cagney has an overwhelming desire to help others personally grow and prosper. This is often very difficult for those considering immigration to Australia or New Zealand as there are so many uncertainties and pitfalls. Achieving success in a new country is not as easy as you think. Just because Australians and New Zealanders' speak English and look like like you, does not mean they think and act or live like you do. Business and employment rules, conditions and ethics, are very different. Taxes are very complex. Education is very different for most children to adjust to. When you first arrive in the country everything is new. You look for the good in everything you see and hear. The streets are clean, no beggars or pesky vendors at every traffic light, the drivers are more courteous, the people are friendly, the school teachers are helpful, the Civil Service are courteous, skilled and "civil" in the true sense of the word. You pay taxes and therefore, they serve you. The Government is truly democratic, the police force is not corrupt, the infrastructure is in good repair, and so on. You look for a house. Rentals are hard to find. Your furniture arrives. You look for a job or start a business. Private schools and child care is expensive. There are a lot of skilled people around who you have to compete agaist. The employers are not overawed by your qualifications and work experience. People compete fiercely for the best jobs. Business competition is tough. 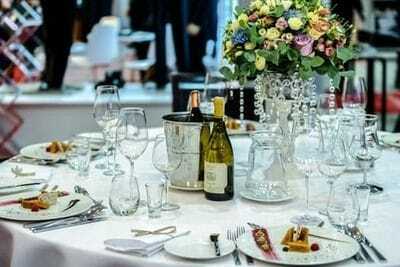 The "Honeymoon" period is over to soon and you have just begun to enjoy your new homeland. Now you may become critical. Everything is so different. You wonder whether you have done the right thing. You can't afford a maid. You can't afford a gardener. You miss your family and friends. So much red tape to start and do everything. You remember the 'braais', the game parks, the family get together. You don't know which sports team to support, etc. You are homesick. You say "Was it worth it? My friends in South Africa are better off than me". Your family and friends in South Africa are overjoyed because they think they made the right choice and happy to say "I told you so, things are not so good over there". Y our kids are happy at school. They make friends. Their parents become your friends. Everyone wants to give you "A- fair- go". Your relatives (relies) and friends from South Africa come to visit you. It is a lot cheaper than staying in a hotel. You try and persuade them to migrate. They are impressed and motivated to come. They need your help. You know which team you will support (Australians and New Zealanders' expect you to shout for your home country). You may want to shout for the State rugby and cricket team. As they say in Australia "It's all good mate". James and the other professionals within the International Immigration Alliance (TM) have helped numerous new arrivals over the last twenty years and want to share their knowledge and experience with as many people as possible. They have done it, learned through the school of "hard knocks" and want to help you prosper in your new country. Australian have the saying "A FAIR GO" which mean that everyone needs an opportunity to succeed at what they wnt to. keep reminding employers that all you want is "A FAIR GO" within a relatively short time. "The 7 Bunders immigrants make when arriving in a new country" CLICK >>>>> HERE. The International Immigration Alliance (TM) will refer you to professionals that will help you settle successfully in Australia and New Zealand. These professionals include accountants, solicitors, real estate agents, recruitment agencies, mortgage brokers, insurance brokers, business brokers and government services. Register HERE if you need help or advice about settling successfully into your new country. 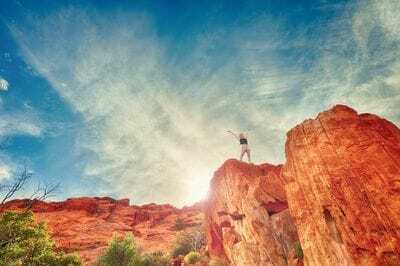 If you are starting a business or transferring an existing business or marketing products to Australia and /or New Zealand, the following information will be crucial to your success. Please click HERE . If you want insight into what is happening in real estate, immigration society and politics in Australia click>>>> HERE. Some of these articles will be hair-raising and controversial so please take time to go to this section or ignore them at your own peril. 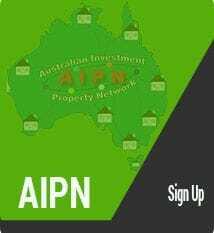 You can also access previous 'Property Updates" for a realistic and practical view on the Australian property market and not an opinion from property spreukers. Do it NOW because......procrastination is the biggest cause of failure and "ONE of these days"..... is....."None of these days"......click>>>HERE. Interested in the other services we provide? Click HERE or on the tabs above or call James on +61 410 608 152. Please call between 9am to 6pm Australian Eastern Standard Time (AEST). This is not immigration or financial advice. You should not act solely on the basis of the material contained on this website. Changes in legislation occur frequently and without prior notice. Items herein are general comments only and do not constitute or convey advice per SE.